Casino Niagara has got your game! There’s 95,000 square feet of gaming fun and non-stop excitement for you to discover! 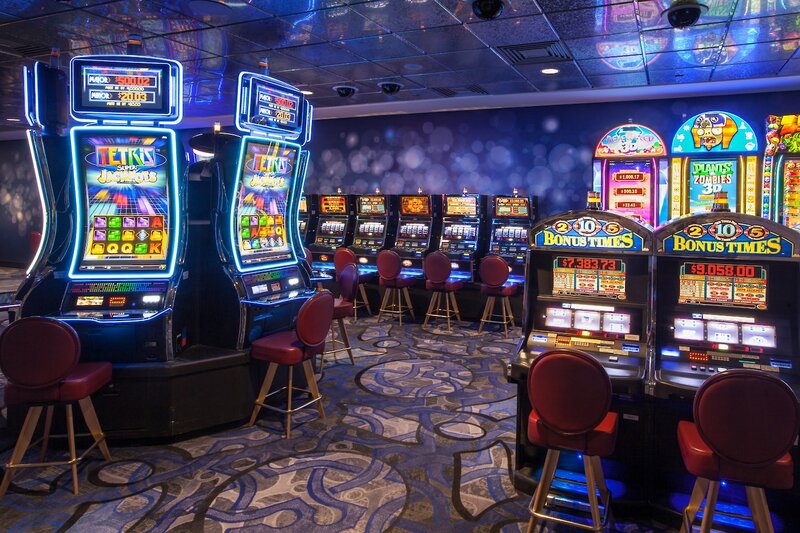 Two action-packed floors of slots, ranging from penny to $5 machines means more choices for everyone, from beginners wanting to try their luck to those who enjoy the thrill of betting the max! If cards are your game, we've got over 40 action-packed tables, including Blackjack, Mississippi Stud, Roulette and Spanish 21 to name a few. 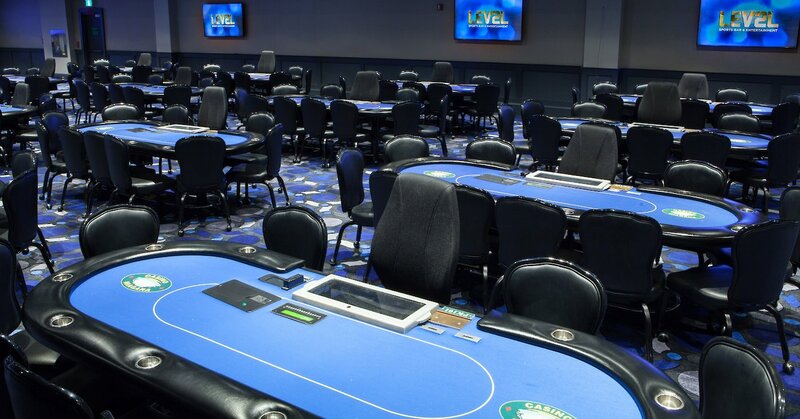 Casino Niagara’s Poker room offers 26 tables and 24-hour service, with a spectacular view of the Falls! With a new look in 2017, Casino Niagara is excited to offer premier sporting and gaming entertainment at LEV2L Sports Bar & Entertainment! Sit back and enjoy in the 275-seat restaurant with over 50 HD plasma screens keeping you in the action for all the edge-of-your-seat games! LEV2L allows you to get into the action and test your skill with an interactive gaming zone featuring the hottest games in sports! 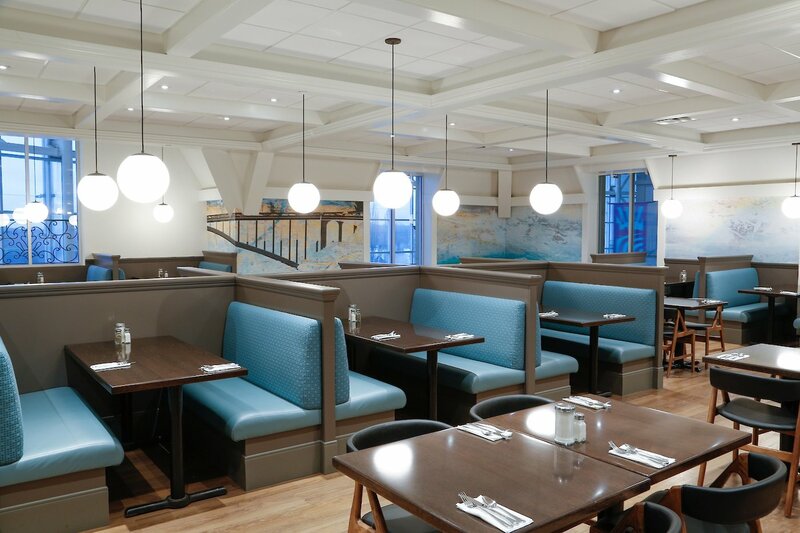 Casino Niagara features a wide assortment of dining options to satisfy every taste and budget. Grab a quick bite before hitting the gaming floor or enjoy a delicious steak with all the trimmings – whatever you feel like, we have you covered! 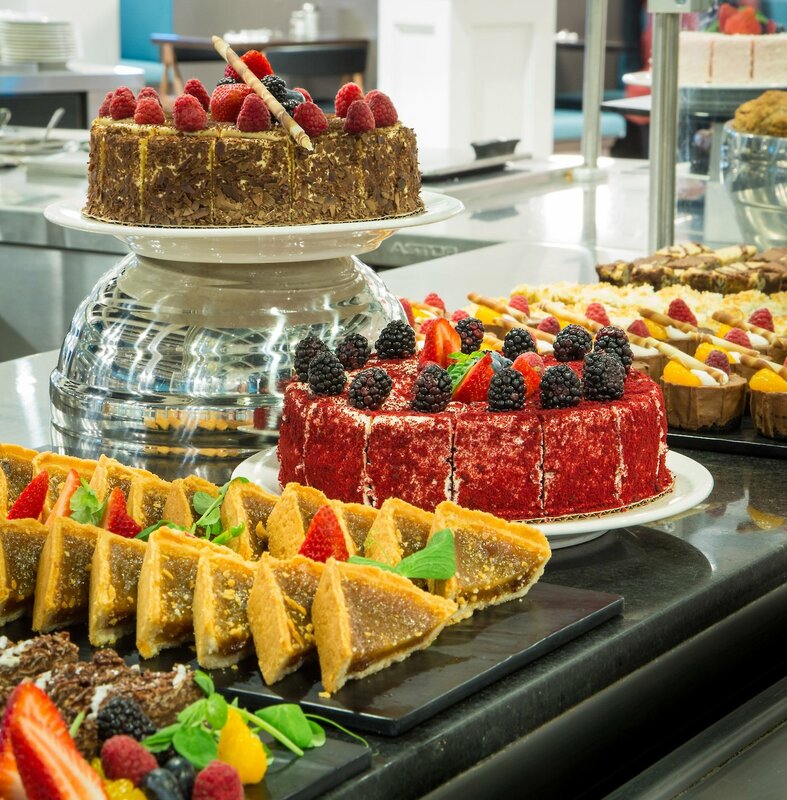 Enjoy buffet dining at its best at the Market Buffet, Niagara’s best pub fare at LEV2L Sports Bar & Entertainment, or a quick bite from Perks Café – all just steps from the continuous excitement of the gaming floor at Casino Niagara! Casino Niagara is always Just Plain More Fun with exciting promotions such as Silver Aces on Wednesdays and Ladies Night on Fridays. Make sure to check out other exciting promotions happening on Casino Niagara’s website!